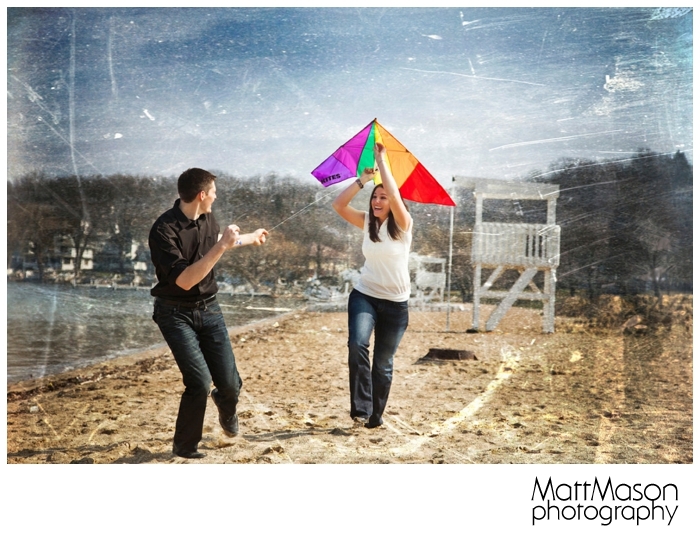 Take a look at our previous engagement sessions to familiarize yourself with our style and approach. Here is a link to our portfolio engagement sessions. Plan enough time to get to the session so that you are relaxed and can enjoy yourself. Our goal is that we get to know each other and have an enjoyable experience. Think about props. Do you have sports teams you are fond of and want to highlight? Perhaps you have a hobby or have a cool sports car. Bring something along to make the session special. Some people have pets. This can be a great addition but it can also be distracting. If you have a very active puppy or dog you may consider bringing along a friend to watch them after we get a few key shots with them. Hair and makeup. Ladies why not go the extra mile and pamper yourself with a hair and makeup session? 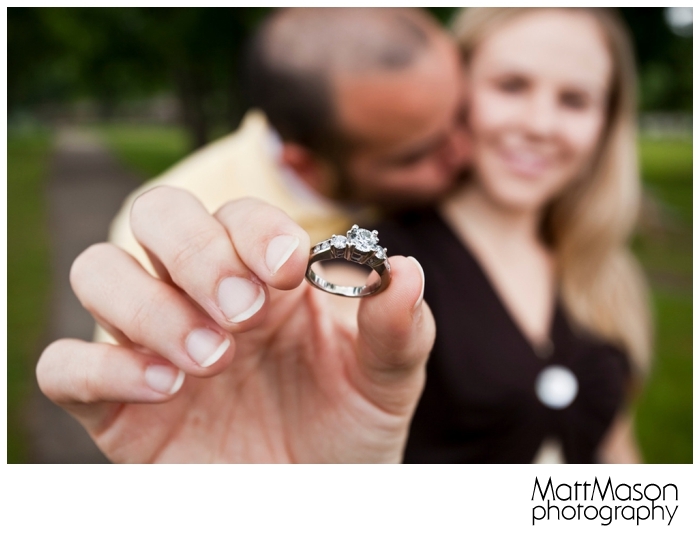 Often this helps the you feel even more confident about having a photo session. While on the topic of hair I suggest having a back up plan for a windy day. Maybe a cute hat or a hair band to pull your hair back etc. Location: our packages come with a session planned in the Lake Geneva area but you can upgrade to Milwaukee, Madison, Chicago or even further if you would like. We can give you a custom quote. If you have an extended time of 60-90 minutes you might consider having two outfits. One may be more dressy and the other casual. If you have a shorter timeframe wear comfortable but flattering clothing. Layering is a great way to make clothing changes faster as well! 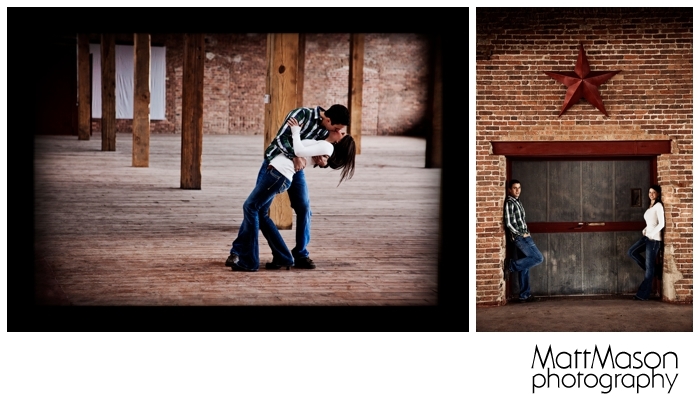 When shooting with Matt Mason Photography you should consider clothes that allow you to get down on the ground, jump in the air or give each other piggy back rides. Matching clothes isn't as much in vogue these days but certainly coordinated colors help. Stay away from pinstripes that can be distracting. Make sure the clothes are comfortable and flattering to you. Try on new clothes before you get to the session. 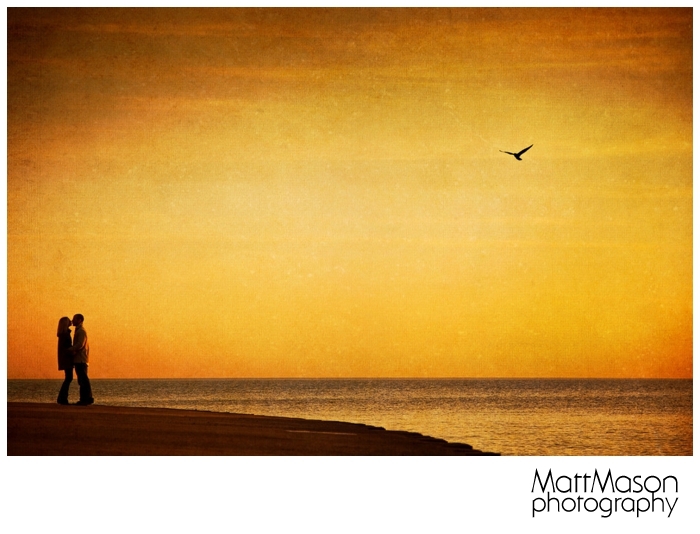 At Matt Mason Photography we have several ways you can upgrade and take your session to the next level. Travel fees: Chicago area engagement session: $500-$750, Milwaukee, Rockford, Madison, Baraboo: $250-$500, Lake Geneva: free with your included session. Have a special location in mind? We can develop a custom quote based on the location. Some people travel to overnight locations like Washington DC, New York City, Las Vegas etc. We are happy to entertain your ideas and see what could work in both of our schedules. Below are some sample photos we have captured to get your creative juices flowing. Of course if you want to spend an evening perusing all the engagement sessions that our company has captured in recent years there are over 300 to look at here.